If you had to describe comfort in a picture, this would be mom’s. It doesn’t look pretty but mom says it is totally awesome. What is it you ask? 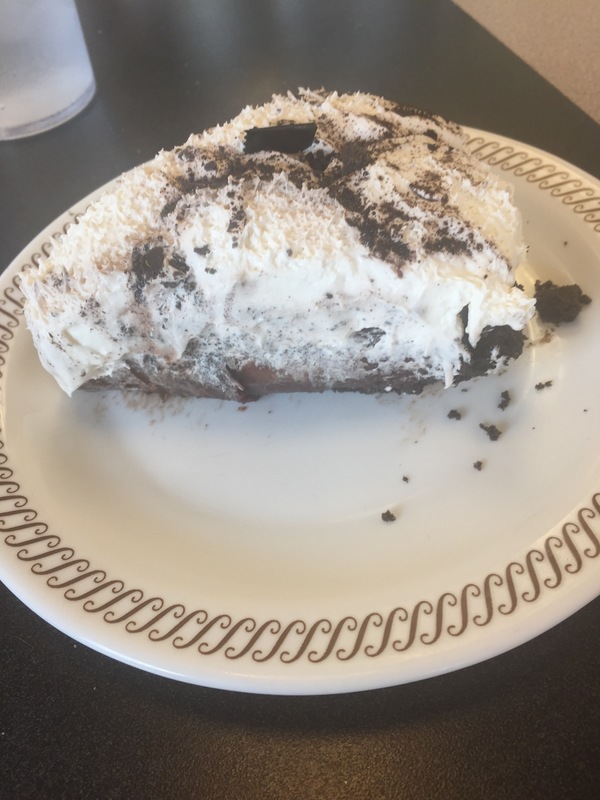 This creation is called Chocolate Cream Pie and it’s found out a place called Waffle House. They don’t have them all of the time. Usually they have them in the freezer and they forget to put them out – snorts with piggy laughter. But mom loves this pie. It’s her comfort pie. She hasn’t had one lately. This picture was actually taken several weeks ago. But every once in a while, mom still looks at this picture and dreams about how good it tastes. This month we are posting anything we want to share that you cook, prepare, fix or throw together at your crib. It can be anything. So knowing this, we want to share something that we absolutely love here at the Hotel Thompson. 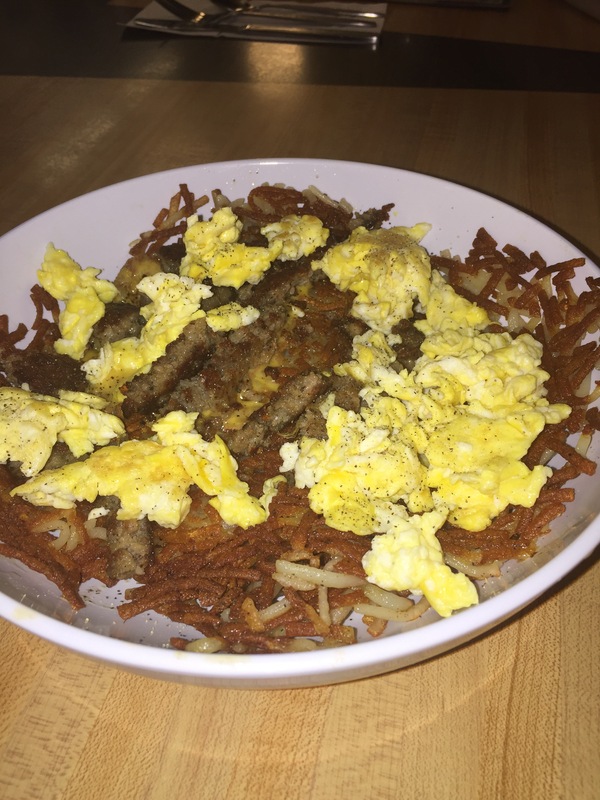 You here a lot of flack about one of the ingredients but to be a true southerner, you love it. 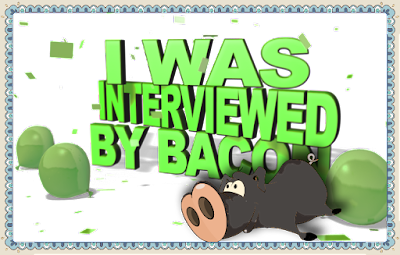 And since some of the ingredients are shall we say pig related – this is Bacon’s mom taking over the posting today. For those cool mornings or nights that you don’t feel like cooking much – we fix a big pot of southern cheese and sausage grits. Yep, you heard it – grits. Grits are a southern love. They are made from ground hominy. 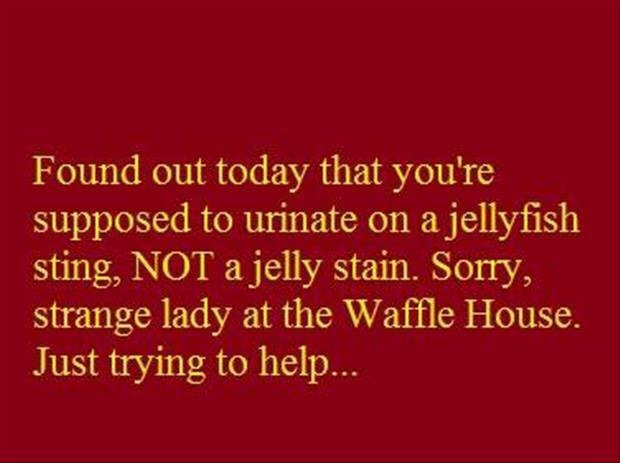 And in this picture, we went to our local Waffle House one night for dinner. Grits are very cheap here. You can buy a 2 pound bag at most markets for around $3.00 – and trust me, they go a long ways (probably less than $0.50 a meal). Now here at the Hotel Thompson, we put about three cups of water in a pot and put it on the stove medium high. Season with salt and add one cup of grits. You are going to let the water boil and the grits cook for about 20-30 minutes. Make sure that you stir occasionally – grits will stick and expand. While the grits are cooking, go ahead and fry up some sausages in a pan. I make sausage patties and cook them on a skillet beside my grits so I’m constantly watching. I buy a pack of 12 sausages and cook them for the entire week. 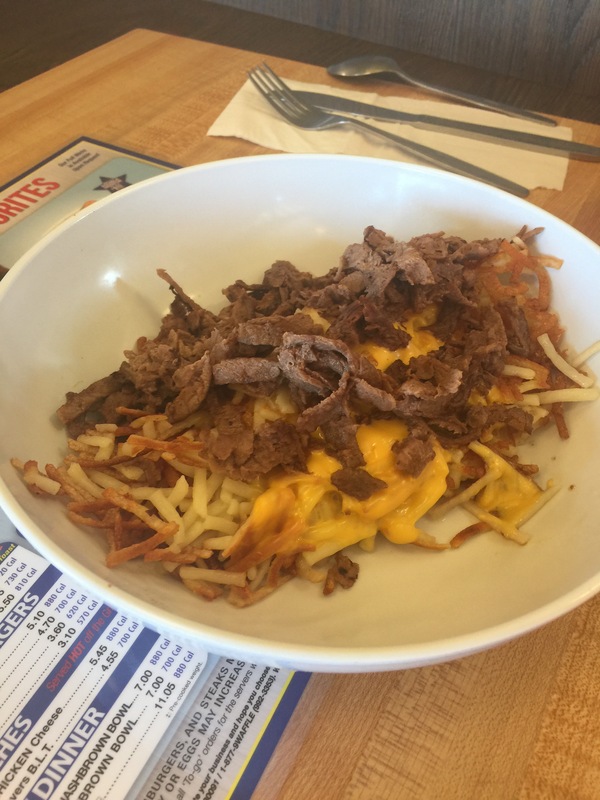 One pack is $4.00 – we use about 6 patties with the grits. When your grits are about done, add 1/2 stick of butter (around $0.30), more salt to taste and black pepper. Now add grated cheddar cheese (we buy blocks and rate our own (around $0.50) to your grits and stir everything together to melt the cheese. Your sausage should just about be done. 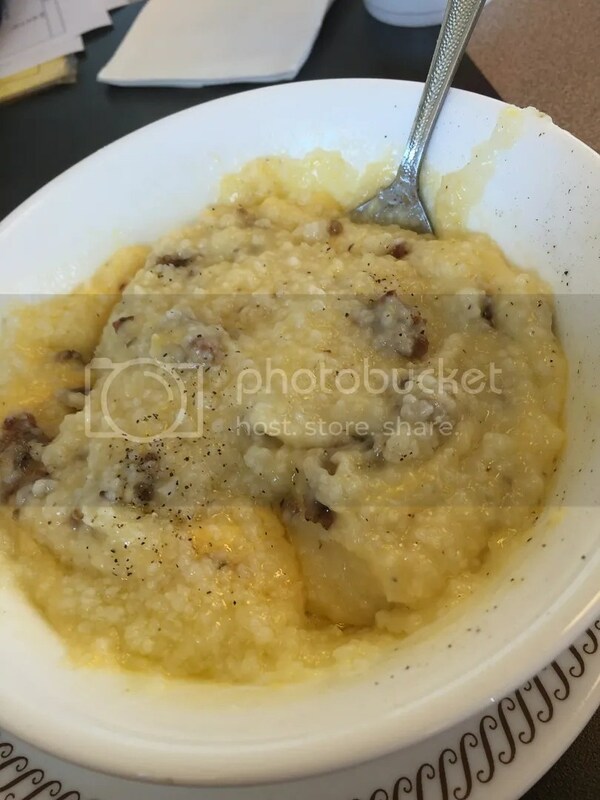 Cut the sausage up into bite size pieces and add to your grits, stir everything together and there you go – a southern delight for sure! You see, daddy upgraded our cable here – even in my bedroom with my television. I’ve been watching a lot of things on television. I guess somehow I got some things backwards. Oops and sorry – snorts.